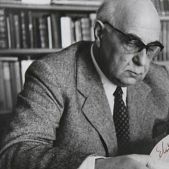 George Seferis is one of the most important Greek poets. 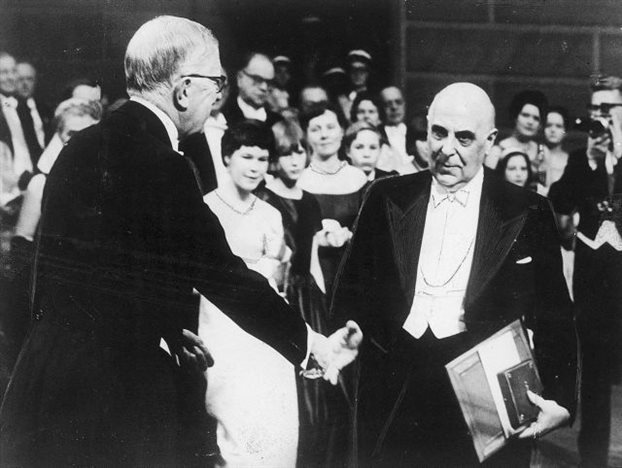 Seferis received the Nobel Prize in Literature in 1963. His real name was Georgios Seferiades. 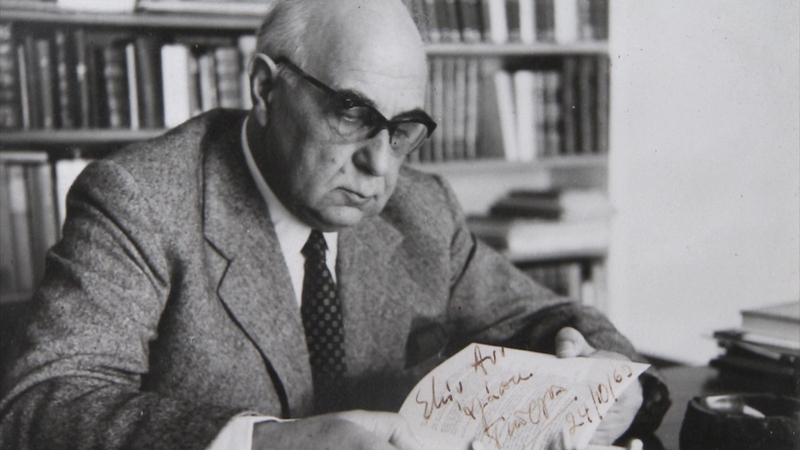 He was born on 13 March 1900 in Smyrna, Asia Minor. He attended school in Smyrna and finished his studies at the Gymnasium in Athens. 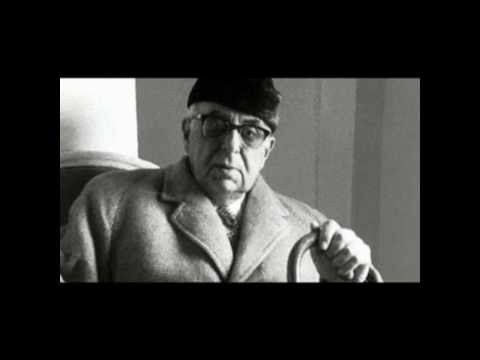 In 1918, his family moved to Paris where Seferis studied law at the University of Paris and became interested in literature. 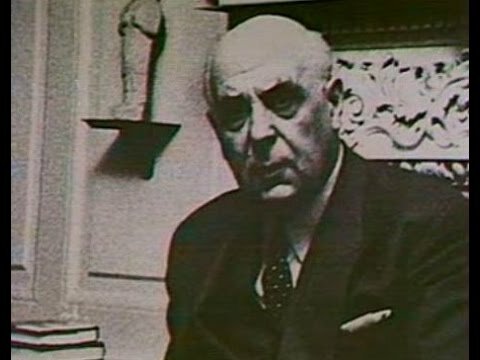 The Greek poet returned to Athens in 1925 and was admitted to the Royal Greek Ministry of Foreign Affairs in the following year. 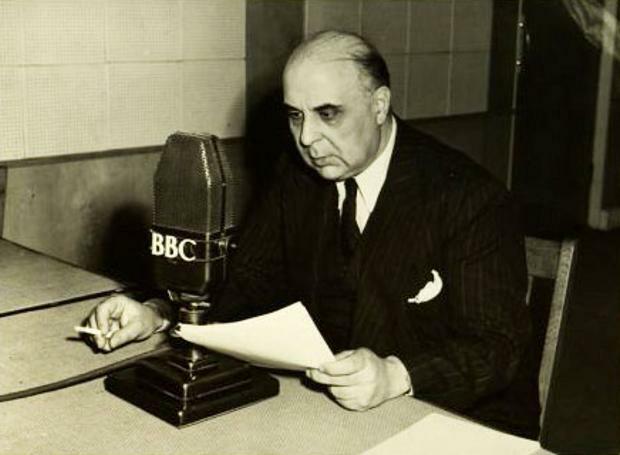 This was the beginning of a long and successful diplomatic career, during which he held posts in England (1931-1934) and Albania (1936-1938). 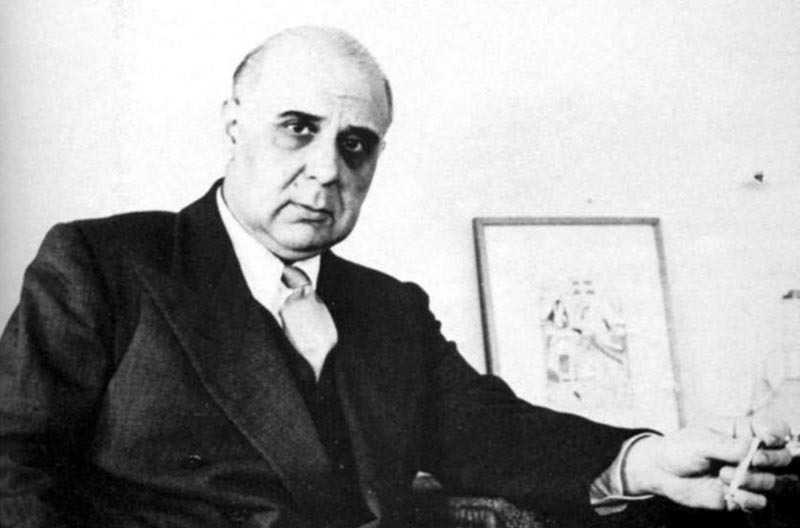 During the Second World War, Seferis accompanied the Free Greek Government in exile to Crete, Egypt, South Africa and Italy and returned to liberated Athens in 1944. 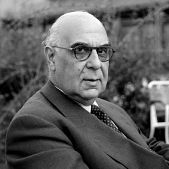 He continued to serve in the Ministry of Foreign Affairs and held diplomatic posts in Ankara (1948-1950) and London (1951-1953). 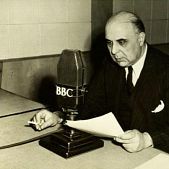 Seferis was Royal Greek Ambassador to the United Kingdom from 1957 to 1961, the last post before his retirement in Athens. 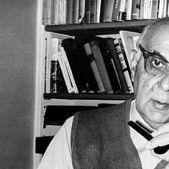 Seferis received many honours and prizes, among them honorary doctoral degrees from the universities of Cambridge (1960), Oxford (1964), Salonika (1964), and Princeton (1965). 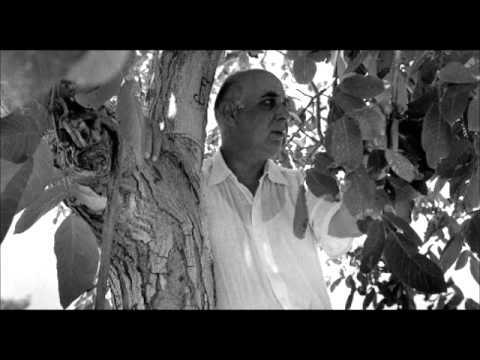 His travels provide the backdrop and colour for much of Seferis’s writing. 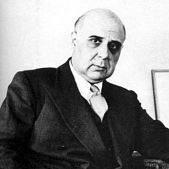 Seferis’s early poetry consists of “Strophe” (Turning Point), 1931, a group of rhymed Lyrics strongly influenced by the Symbolists and “E Sterna” (The Cistern), 1932, conveying an image of man’s most deeply felt being which lies hidden from and ignored by, the everyday world. His mature poetry begins with “Mythistorema” in 1935, a series of twenty-four short poems which translate the Odyssean myths into modern idiom. In “Tetradio Gymnasmaton” (Book of Exercises), 1940, “Emerologio Katastromatos” (Logbook I), 1940, “Emerologio Katastromatos B” (Logbook II), 1944, “Kihle” (Thrush), 1947 and “Emerologio Katastromatos C” (Logbook III), 1955, Seferis is preoccupied with the themes he developed in “Mythistorema”, using Homer’s Odyssey as his symbolic source. The “Tria Krypha Poiemata” (Three Secret Poems), 1966, consists of twenty-eight short lyric pieces verging on the surrealistic. 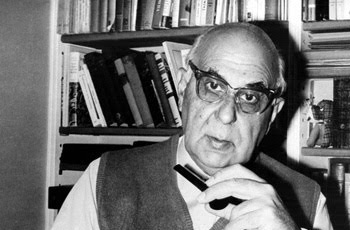 In addition to poetry, Seferis has published a book of essays, “Dokimes” (Essays) in 1962. 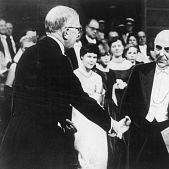 In 1963, Seferis was awarded the Nobel Prize for Literature “for his eminent lyrical writing, inspired by a deep feeling for the Hellenic world of culture.” Seferis was the first Greek to receive the prize, followed later by Odysseas Elytis, who became a Nobel laureate in 1979. -His house at Pangrati district of central Athens, still stands today at Agras str. -There are commemorative blue plaques on two of his London homes – 51 Upper Brook Street, and in Sloane Avenue. -His book of poems “Imerologio Katastromatos III” was inspired by the island of Cyprus and mostly written there. «Helios will not overstep his measure»; says Heraclitus, «otherwise the Erinyes, the ministers of Justice, will find him out». A modern scientist might profit by pondering this aphorism of the Ionian philosopher. I am moved by the realization that the sense of justice penetrated the Greek mind to such an extent that it became a law of the physical world. One of my masters exclaimed at the beginning of the last century, «We are lost because we have been unjust» He was an unlettered man, who did not learn to write until the age of thirty-five. But in the Greece of our day the oral tradition goes back as far as the written tradition, and so does poetry. I find it significant that Sweden wishes to honour not only this poetry, but poetry in general, even when it originates in a small people. For I think that poetry is necessary to this modern world in which we are afflicted by fear and disquiet. 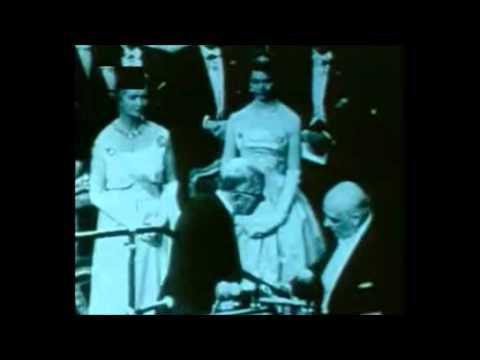 Poetry has its roots in human breath – and what would we be if our breath were diminished? Poetry is an act of confidence – and who knows whether our unease is not due to a lack of confidence? Last year, around this table, it was said that there is an enormous difference between the discoveries of modern science and those of literature, but little difference between modern and Greek dramas. Indeed, the behaviour of human beings does not seem to have changed. And I should add that today we need to listen to that human voice which we call poetry, that voice which is constantly in danger of being extinguished through lack of love, but is always reborn. Threatened, it has always found a refuge; denied, it has always instinctively taken root again in unexpected places. It recognizes no small nor large parts of the world; its place is in the hearts of men the world over. It has the charm of escaping from the vicious circle of custom. I owe gratitude to the Swedish Academy for being aware of these facts; for being aware that languages which are said to have restricted circulation should not become barriers which might stifle the beating of the human heart; and for being a true Areopagus, able «to judge with solemn truth life’s ill-appointed lot», to quote Shelley, who, it is said, inspired Alfred Nobel, whose grandeur of heart redeems inevitable violence.